Buca di Beppo is known for their large portions served ‘family-style’ making it the perfect choice for a gathering of friends or family so that everyone at the table gets a chance to enjoy authentic Italian cuisine. The restaurant’s recipes come from generations of traditional Italian cooking that celebrates the flavors of both Northern and Southern Italy. 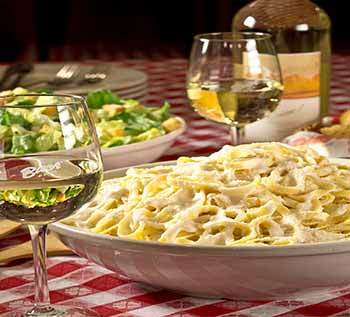 With a warm and welcoming ambience, Buca di Beppo makes everyone feel like they are a part of the family. Hearty favorites include Chicken Parmigiana, Baked Ziti and Chicken Saltimbocca. A pizza menu includes inventive favorites like Italian Sausage & Arugula, the Spicy Arrabbiata and delicious Bianca that’s a real crowd pleaser. If possible, try to save room for dessert! *No minimum purchase required. Not valid with gift cards or any other offers or discounts. One coupon per check. No cash value. 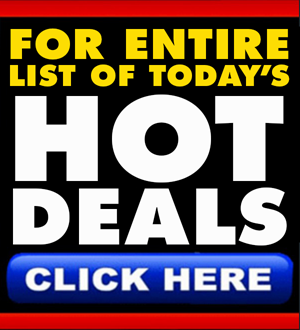 Excludes catering, banquet & group menus, tax, alcohol, gratuity and purchase of gift cards. Valid daily from 11am- 4pm. 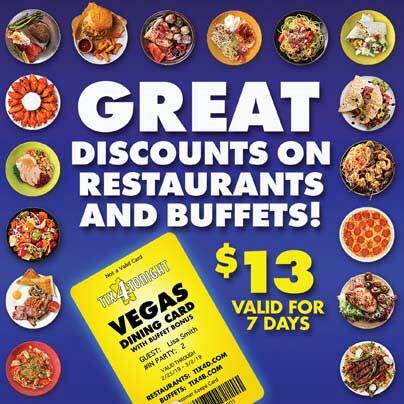 Valid at Buca di Beppo Excalibur and Paradise only.